We have the capability to work with all types of natural, synthetic regenerated and recycled fibders. We are continuously looking for new ways to add value and performance to fibers. We prefer also to be challenged to develop new treatments for a customer to find new applications for their markets. 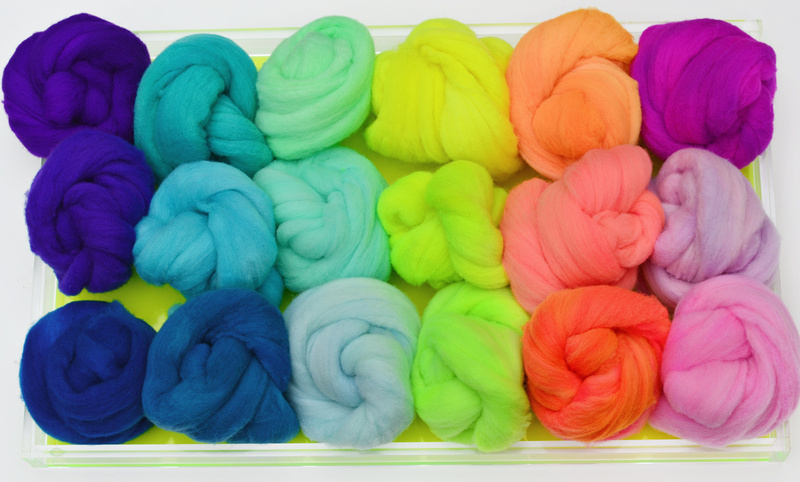 We pride ourselves on the performance of our fiber dyeing. Our dyeing methods allow us to offer a greate quality dyeing that will outperform most of our competitors.